The Bente24 is a boat equipped with the most advanced nautical technology. nke supports this project by providing sensors and the nke WiFi box. With the nke Display Pro application, the skipper can steer the boat using his touch tablet or smartphone. This is the installation of the nke mechanical ram on a J88 boat, made by our american dealer Euromarine Trading in USA. 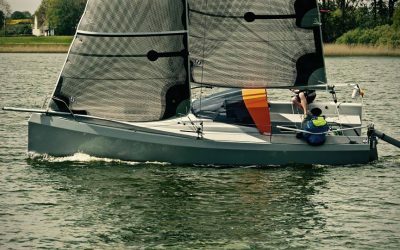 Looking for a victory in the single handed Transpac next year ! New boat, new project for Giancarlo ! 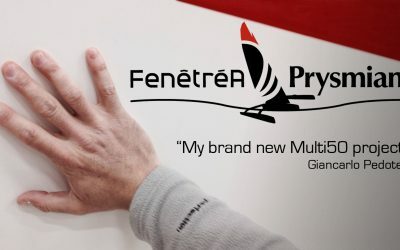 The full nke team congratulates Giancarlo for his brand new Multi50 project ! 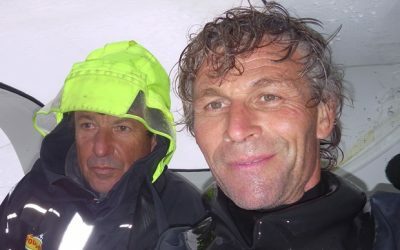 After his great Mini 6.50 season, Giancarlo joins Erwan Le Roux, winner of the last Route du Rhum. Two around the world for the GPS Compass ! 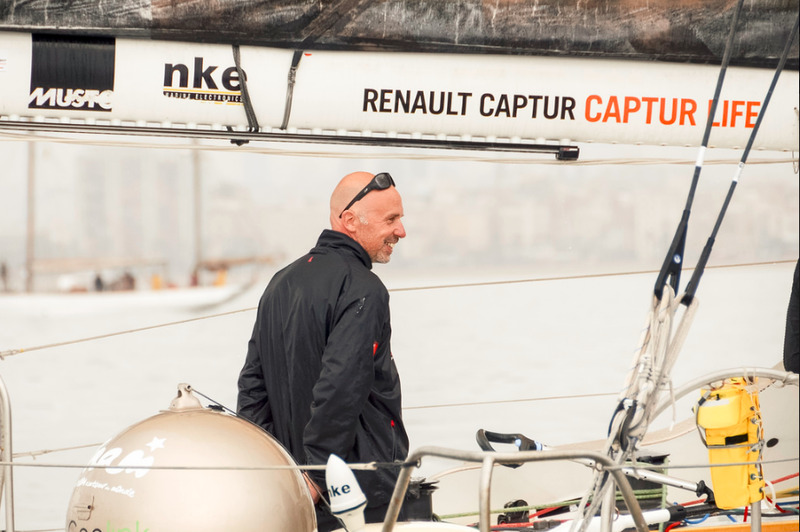 Jörg Riechers (Renault Captur) crossed the finish line of the Barcelona World Race last week. Therefore our brand new GPS Compass accomplished its 2nd around the world (first one was with Cheminée Poujoulat). 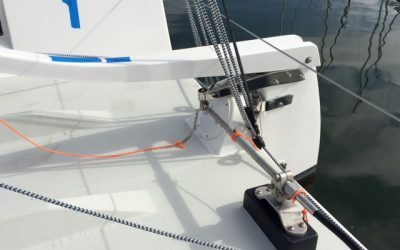 This sensor is available for the Vendée Globe configuration. 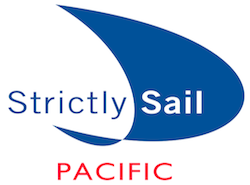 We will be present at the Striclty Sail Pacific boat show, from April the 9th to the 12th. Visit us on the Euro Marine Trading Booth ! 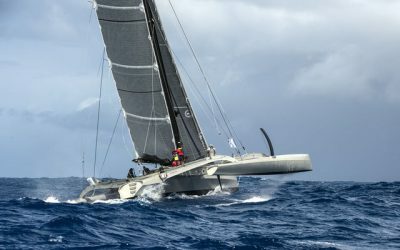 RORC Caribbean 600 : Paradox second in Antigua ! 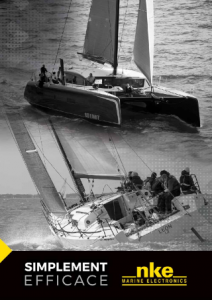 Cheminées Poujoulat, fully equipped with nke instruments, which has lead the two handed round the world race for 39 days, has passed Cape Horn (67°15 11 W) at 01:00 UTC (02:00 Barcelona time, 22:00 Chilean time). 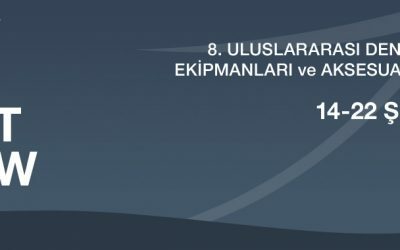 Come and see us at Eurasia Boat show in Istanbul from February the 14th to the 22nd. Cruise ships will fly just like racing boats do ! 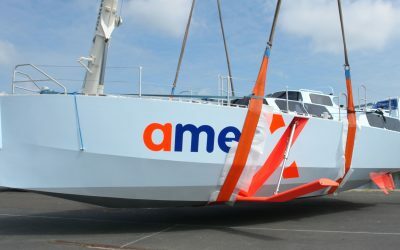 The AmerX40, a french boat equipped with foils, has been launched last June. In the framework of a technical partnership with EPNaval, nke is developping news functions for the autopilot.